The new animated sereis will air weekly on Saturdays on Rovio's own channel, before heading to TV and VoD. Angry Birds Stella made its international debut over the weekend, when the show’s first season premiered on Rovio’s very own Toons TV. 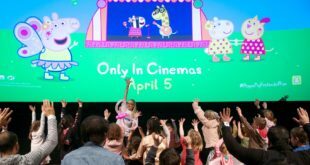 Last week, fans were treated to an early glimpse of the new animation when the first episode exclusively premiered inside the Angry Birds Stella game, one week before its global launch. Angry Birds Stella follows the adventures of the show’s heroine, Stella and her flock of friends including Gale, Poppy, Luca, Dahlia and Willow. Weekly episodes will be aired on Saturdays on Rovio’s Toons TV channel, which gained over three billion views. 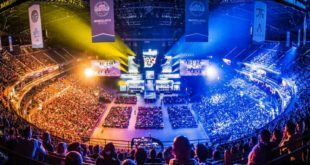 The series will then make its way to TV and VoD services. 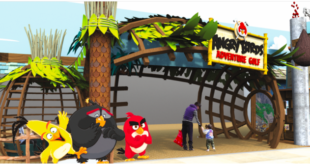 “We are super excited that Angry Birds Stella fans have been enjoying Stella’s world through our character reveals and game play trailers. 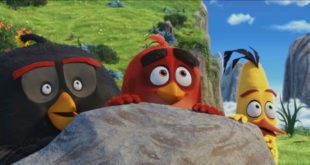 These have been viewed over 60 million times already,” said Steve Pegram, head of Rovio Animation Studio. Angry Birds Stella’s stories are now told through games, animation, toys as well as digital and physical books.